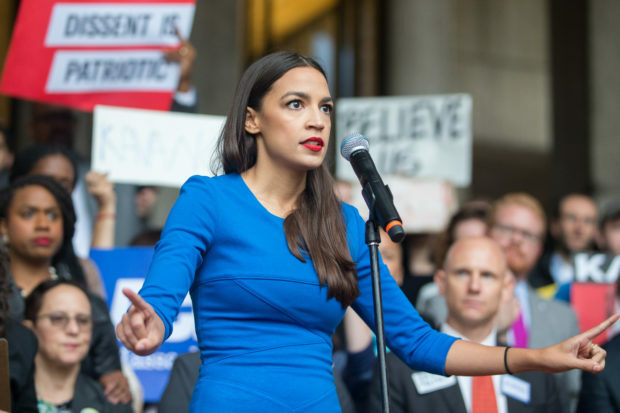 A Fox News report released Tuesday says that Congresswoman-elect Alexandria Ocasio-Cortez likely has “more than enough” money to afford a Washington D.C. apartment. She also disclosed a financial investment account worth between $1,001 and $15,000. Further, the incoming lawmaker has reportedly drawn $6,200 in salary from her campaign since August, the last reported withdrawal being $1,288.96 just three weeks before the election. It’s certainly possible that Ocasio-Cortez spent the substantial amount of money she had on hand during the three months between April and when she began drawing from her campaign on necessary expenses. But if not, with a median rent of $2,700 in Washington D.C., housing shouldn’t be an issue between now and when she begins receiving her $174,000 annual salary next year.